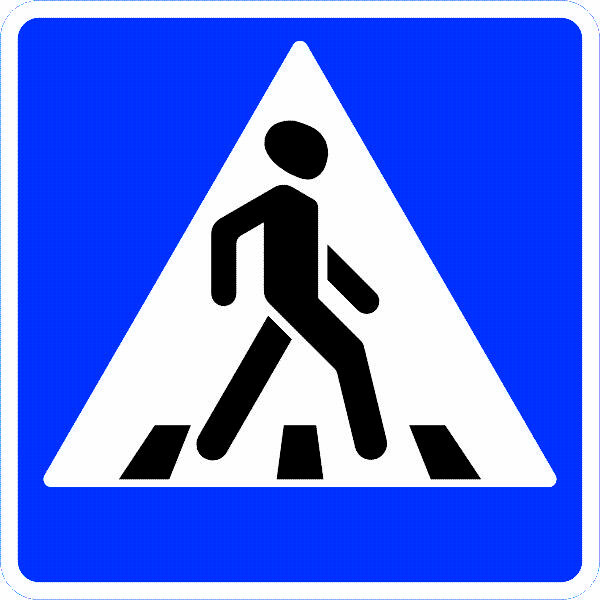 Engineers from STILSOFT GC have modernized video processing program algorithms for traffic violation registration specifically in giving priority for pedestrians on zebra crosswalk. Updated algorithm includes a program tool set, which decrease false signal level generated by system, allowing sufficiently improve the whole system operability and enhance security for traffic in pedestrian crosswalk zones. During modernization the results of system standard tests in lab and real places of deployment were provided. The results demonstrate the improvement of program algorithm operability by 30% and decrease of false signal level to <5% of the total number of registered violations without level reduction of positive signals. STILSOFT GC plans regular and complex modernizations of Traffic Violation Registration System of own production in the future.